You need teeth to enjoy your food and keep your body nourished. But how can you look after your teeth – and what will happen on a trip to the dentist? 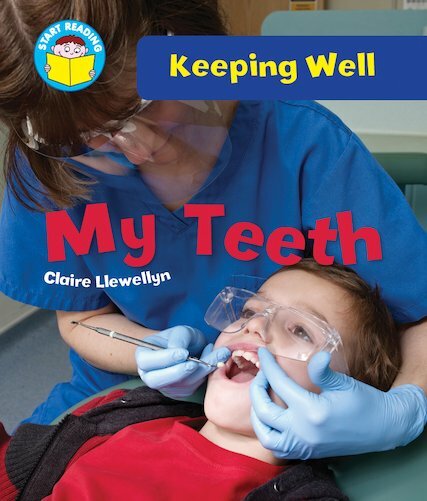 An appealing look at dental care, written to boost enthusiasm and literacy, and told in short, simple sentences combining new and familiar words. Suitable for readers at Yellow Band 3 of the Book Bands for Guided Reading.